How are we tapping into our great gorgeous divine-human potential? Where are the leverage places for supporting us all living an epic life and being co-creators of a world where we all thrive? This is so much at the heart of our collective inquiry and our deepest longings if we are willing to make them visible. Where can we really see the possibility latent in existing structures as small seeds? Everywhere of course and the one we’ll be focused on today is around our economic system and our relationship with wealth and our true wealth. True wealth being an indicator of how fulfilled we are in our lives, how close to our purpose we are living, how much joy is able to be expressed, and how deeply are we able to feel our gifts being able to be manifest in the world. Two powerful questions for us today: “What is needed to create a life-affirming economy that engages and values each individual’s unique genius? 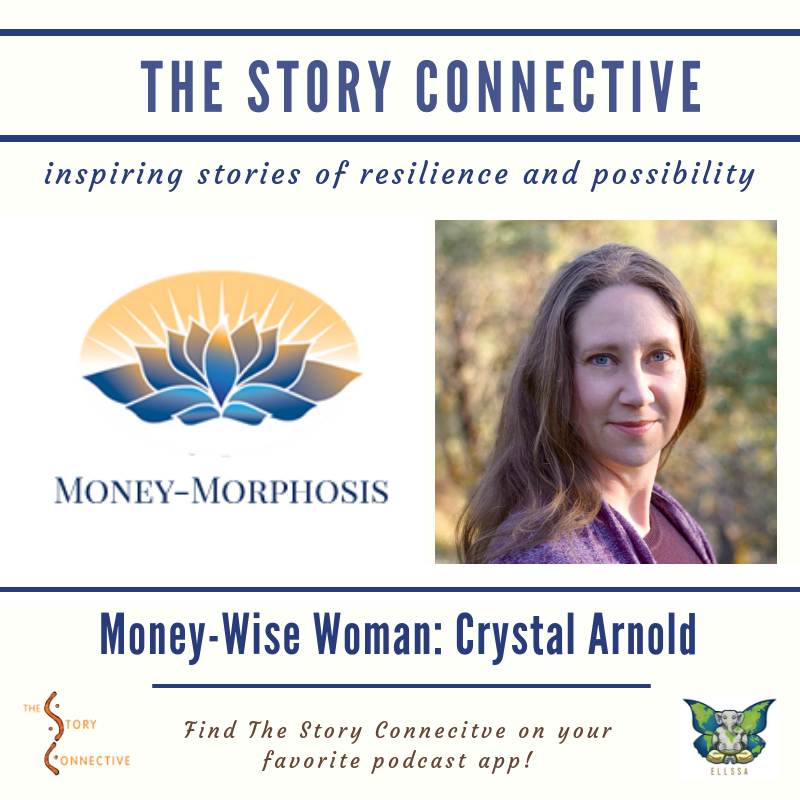 And what is needed to steward shared resources with integrity to create true wealth and well-being for all?” These questions were posted by my wonderful guest today, Crystal Arnold, who recently spoke in a powerful Mayan council as part of the Ashland Peace Council. These were the questions that were the organizing principle for the gathering. We’ll hear all about it and more today. 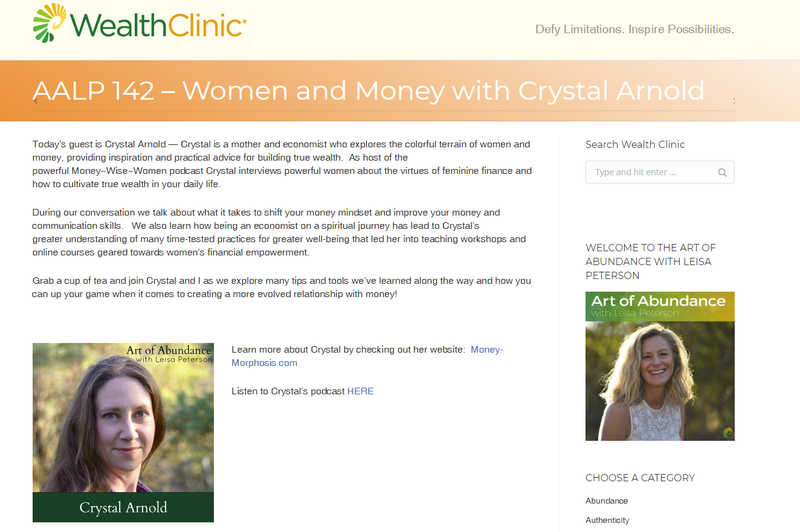 Crystal is a true renaissance woman and is the founder of Money-Morphosis and the Discover Your True Wealth Courses. 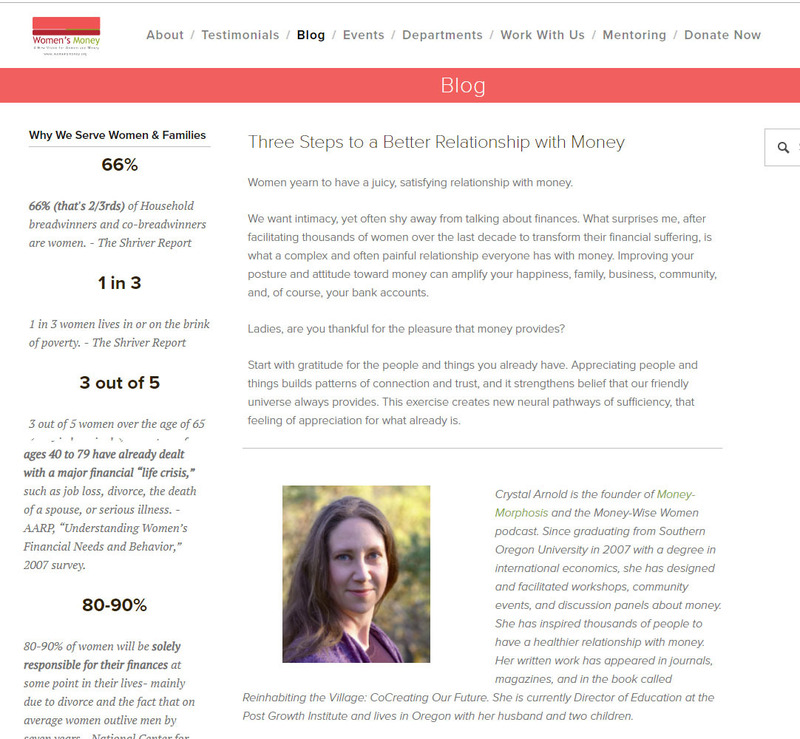 After graduating from Southern Oregon University in 2007 with a degree in international economics, she has designed and facilitated workshops, community events, and discussion panels about money. 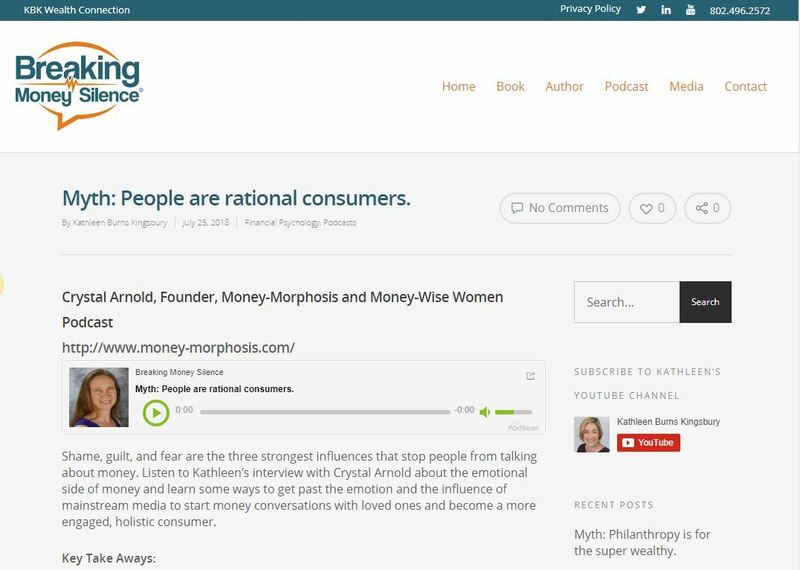 Her courses serve to illuminate the individual’s relationship with money and value. 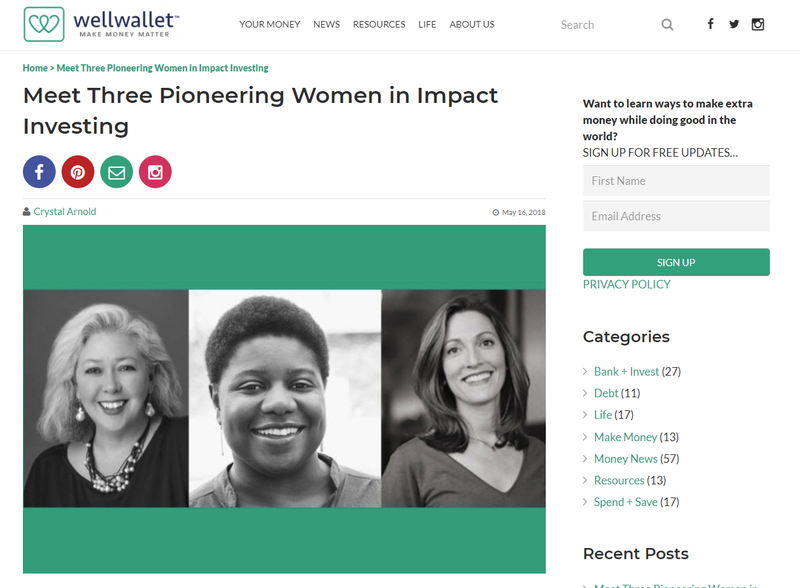 As a financial coach, she encourages people to live their potential. 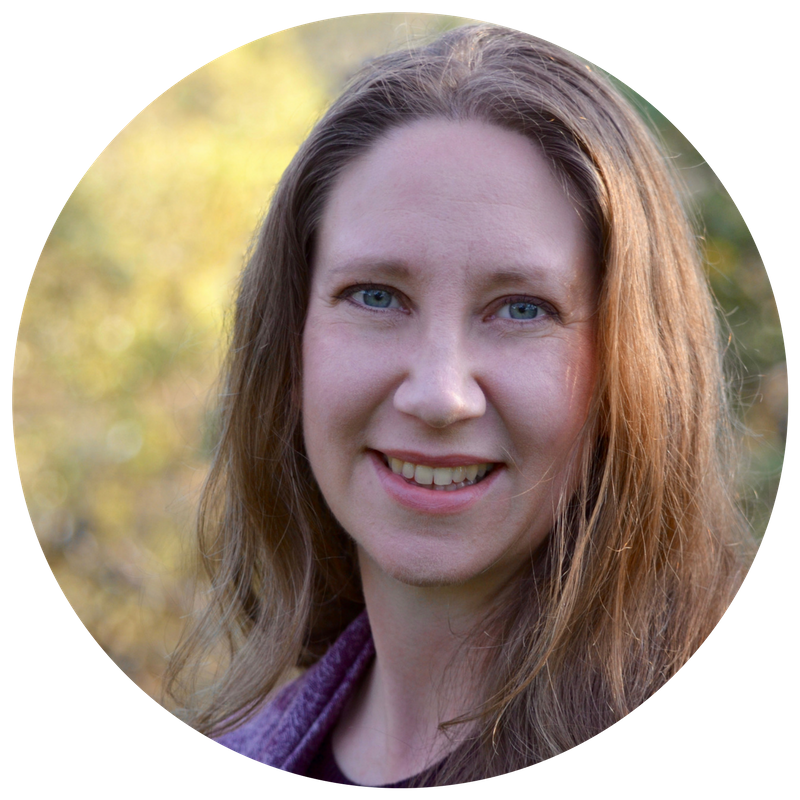 Check out some of her writing in the book Reinhabiting the Village and her work on the Economics Guild at VillageLab. 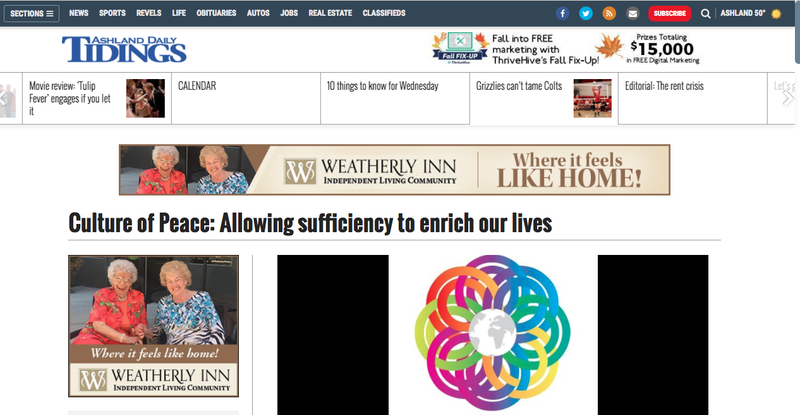 Sacred economics here we come…..